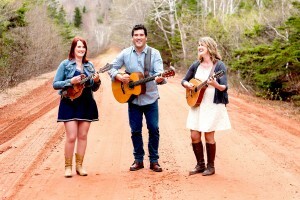 The Acadian power trio Vishtèn (Pastelle LeBlanc, Emmanuelle LeBlanc, and Pascal Miousse) has carved a prominent place on the international stage. 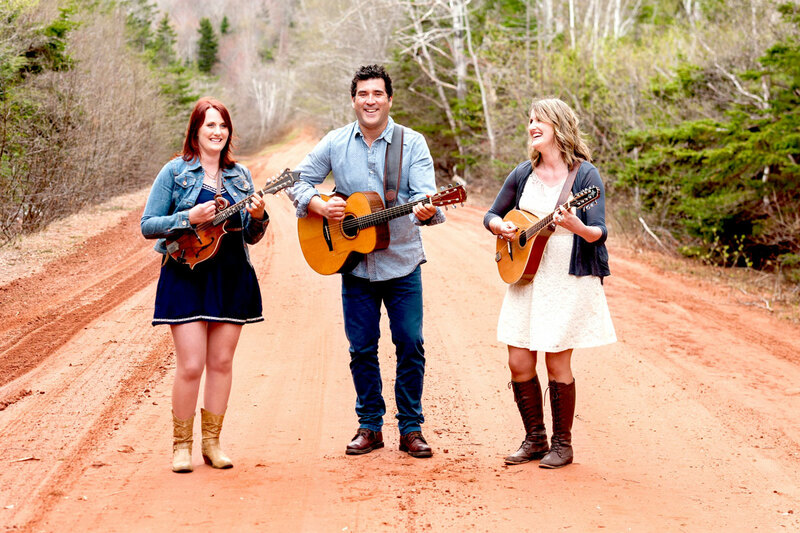 These talented multi-instrumentalists combine original arrangements of traditional Acadian songs with original compositions in Acadian and Celtic flavors. We discuss their inspirations, musical and otherwise, and the mission of spreading joy through music.